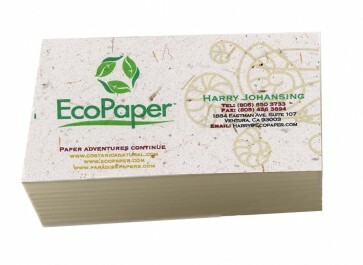 Banana™ paper business cards add a unique touch to any business card. Sending a message of sustainability and professionalism that will surely not be put on the back burner. 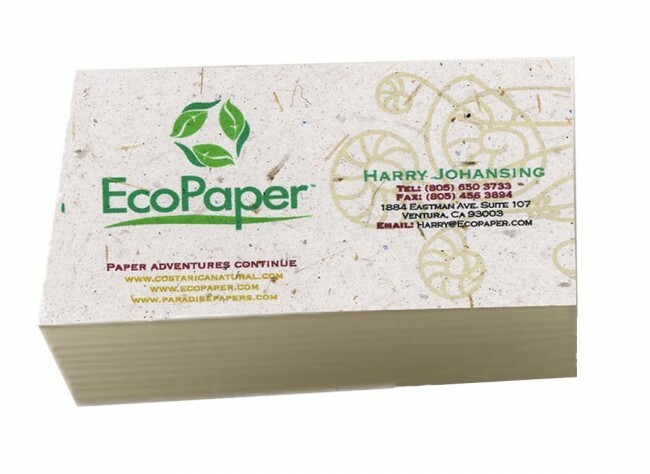 Ecopaper is proud to produce only the finest in tree free papers join us in our quest for sustainability by offering business cards from Banana™ papers. Banana paper business cards add a unique touch to any business card. Sending a message of sustainability and professionalism that will surely not be put on the back burner. 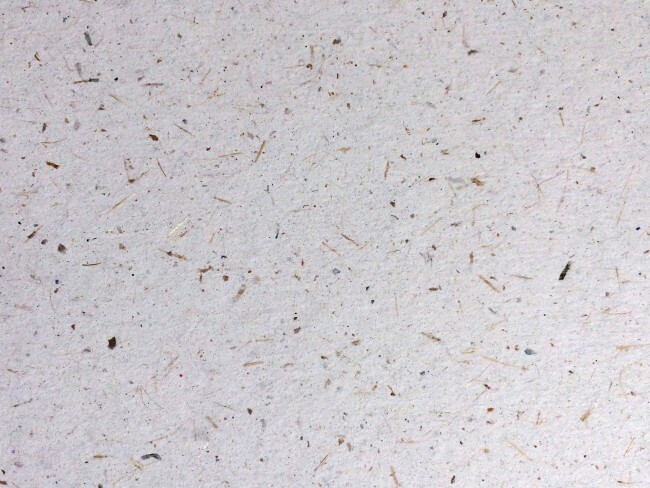 Ecopaper is proud to produce only the finest in tree free papers join us in our quest for sustainability by offering business cards from banana papers.